Scotland is home to a massive range of social enterprises, covering a whole host of different industries, all working towards creating a better place for us to call home. 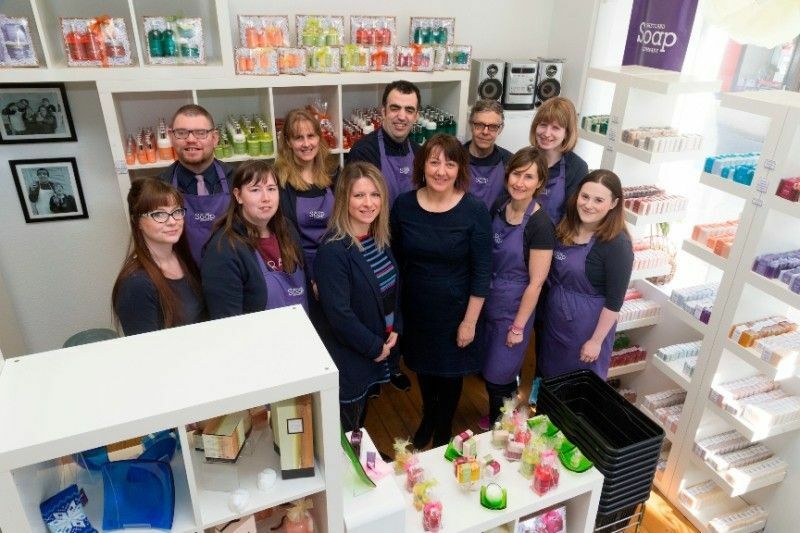 Social enterprises are such a wonderful and vital part of the modern world and Scotland has an excellent tradition of fully embracing their importance. These companies provide a dynamic, ethical and more sustainable way of doing business – providing a service while helping causes that really need it. You may not know this, but there are currently more than 5600 social enterprises in Scotland. On top of this, there are more than 300 new enterprises being formed each year, with these companies providing approximately 81,000 jobs up and down the country. This continued growth really highlights an ever-increasing desire for new entrepreneurs to use their business ideas to affect real change throughout the country and the wider world. As an example, companies like Social Bite and The Big Issue are doing incredible things in the fight to end homelessness, dedicating their profits to fight this issue. 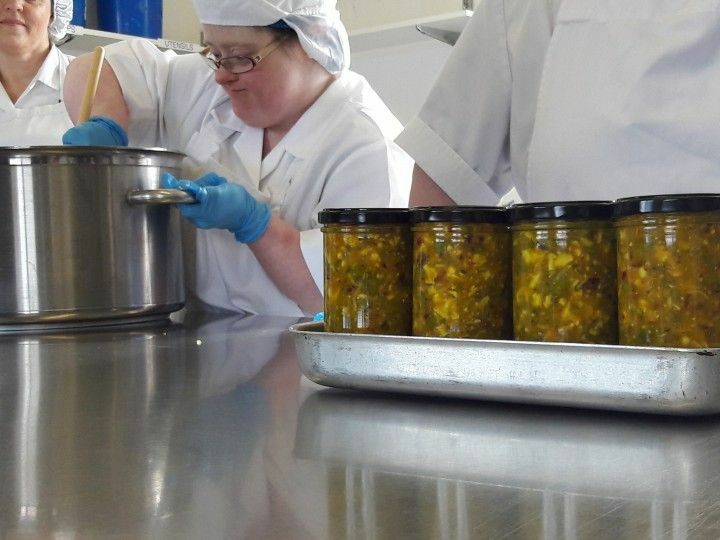 Another social enterprise doing incredible work is Cope, who are based up in Scotland’s far northern reaches in the Shetland Islands. Despite the relative small size and remoteness of their home – the Shetland Islands has a population of around 20,000 people – the company has still managed to create some excellent successes. Cope are showing that size doesn’t matter and have, over time, developed an impressive and distinctly different set of businesses. They currently operate Shetland Soap Company, Shetland Kitchen Company, Shetland Garden Company and Shetland Home Company. 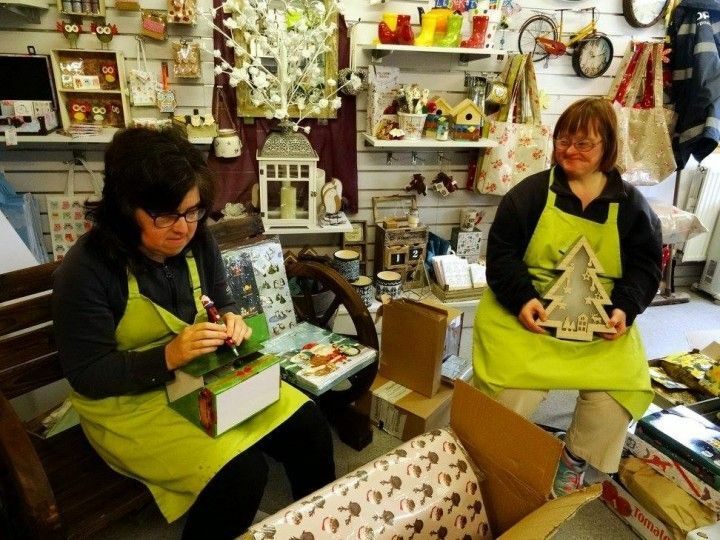 Each of Cope’s businesses are dedicated to providing a safe and friendly work environment to adults with learning disabilities or autism spectrum disorders. Cope sell their goods and services to individuals, local authorities and even private businesses, ensuring that all profits are reinvested back into the company to continue to develop their worthy enterprise. The company was founded back in 1998 by Frank Millsopp, who had a real ambition to create a social enterprise in Shetland. Frank firmly believed that people with learning disabilities had the capacity to work and therefore be valued by their communities. Armed with these two notions, he started operating a small catering service out of a day centre, providing sandwiches for council workers. 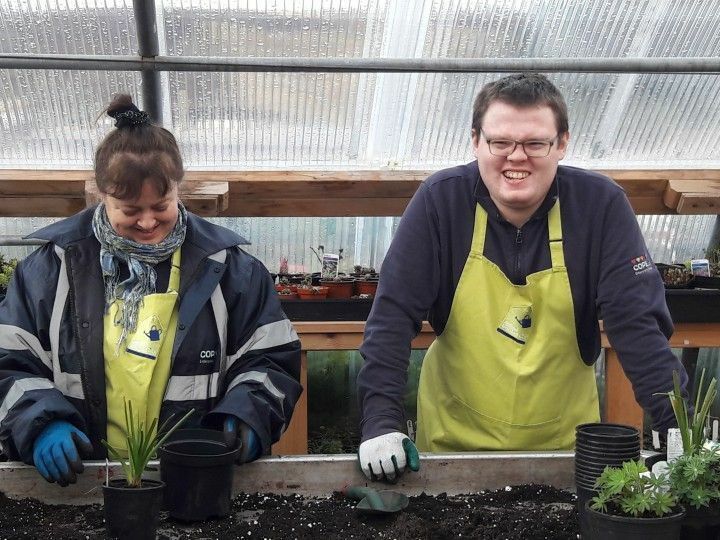 From there, Frank quickly saw the potential to expand the business to include more and more people with learning disabilities and decided to found Cope as a result of this. Frank’s work was so revolutionary in the area that he received honours from the Queen in 2009, when he was given an MBE for services to social enterprises. Like the many other social enterprises throughout Scotland, and the world, Cope are fully committed to their cause. They have a laser focused mission statement that proudly proclaims that everyone, regardless of disability, should have the opportunity to work if they so wish. This dedication more than pays off in the quality and quantity of work that their dedicated workforce deliver. Cope aim to provide the right conditions to allow people with disabilities to participate in a supportive and inclusive work environment, free from stigma and discrimination. Their employees are also involved in every single aspect of the company from front line customer service right through to the back office workings. The range of skills required to manufacture the products of such a varied set of businesses are extensive and complex – especially when also trying to maintain a high level of quality control. That’s why the company also provides skill development for their employees, to help them further their career ambitions even beyond Cope. 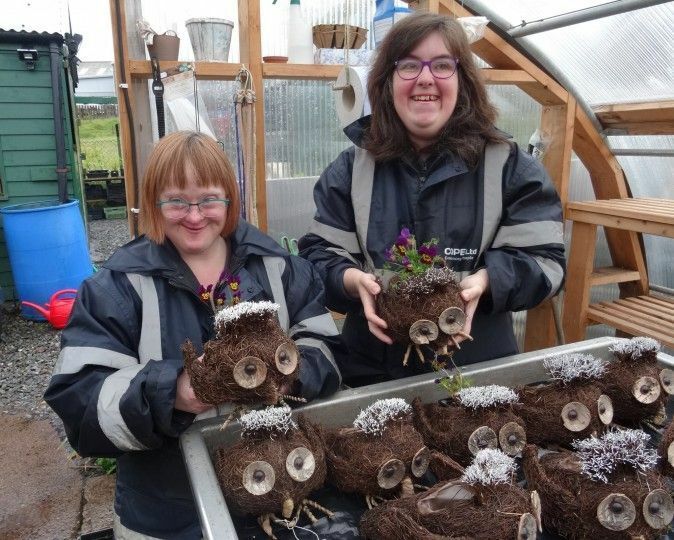 Their success is testament to their continued commitment to supporting the learning disabled community. When given the opportunity to have a fun, safe and discrimination-free place to work, these amazing individuals thrive and make a real contribution to the success of Cope. The skills that they learn through the workplace also allows them to gain a greater sense of independence for themselves. Together, Cope and their staff provide an excellent example of how anyone, given the right support, can become successful in their own right.